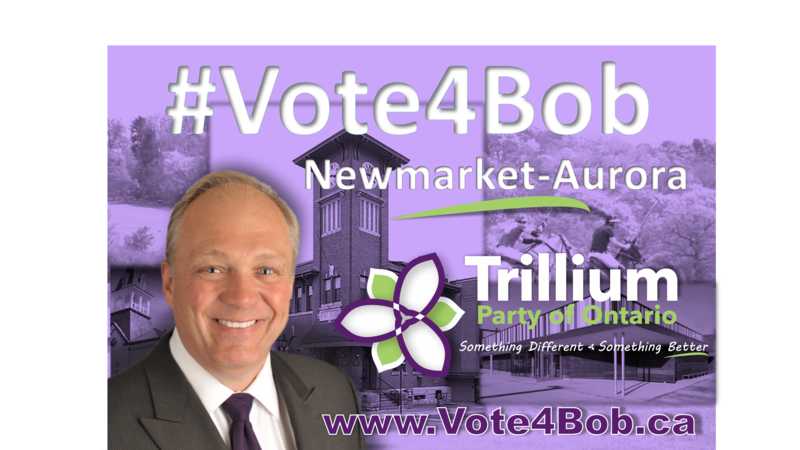 It’s not about the Trillium Party being the “best party”, It’s not about how important I am, or how important the people I associate with are. It’s about and YOUR FAMILY . This is my home. My wife, Cheryl, and I chose to live here for the last thirty years. 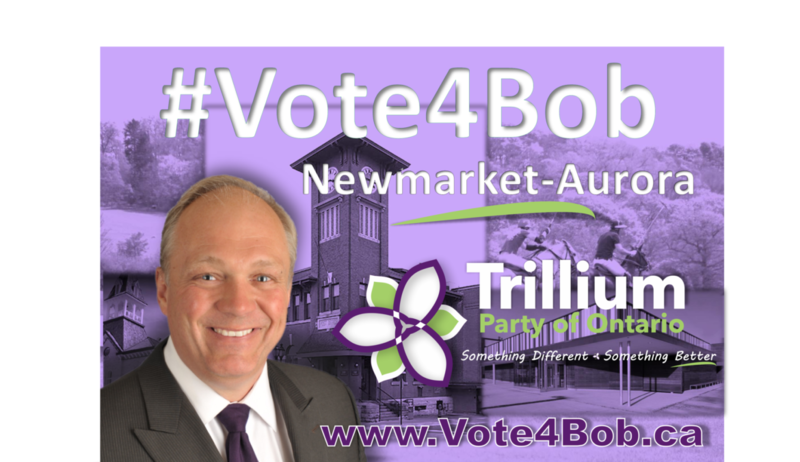 It’s not about the Trillium Party being the “best party”, It’s not about how important I am, or how important the people I associate with are. It’s about YOU and YOUR FAMILY. This is my home. My wife, Cheryl, and I chose to live here for the last thirty years. Shopping here, complaining about the 404 traffic, and objecting to all the “wrong roads” being paved when the “right roads” were being neglected. But, my wife and I have stepped up and met adversity head on and beat it down. I love standing up to bullies– bureaucratic, mental and physical. I don’t back down and have almost always done what I felt was right. I want to do that for you, the amazing families of Newmarket – Aurora. I want to stand up to all these MPP’s who think they have no choice but to bow to their Party Leaders whims for fear of being sanctioned or punished.